Artificial Intelligence (AI) has been significant in the advancement of digital marketing, including email marketing. Its core aspects—big data and machine learning—have been essential in the spread of AI for email marketing. Paired with other technologies like business intelligence and cognitive computing, your emails can have a greater chance of engaging clients and prospects. Incorporating AI can also help you drive higher conversion rates and sales, although it’s worth mentioning that email marketing in the US already has a high ROI median at 122%—that’s four times higher than social media, direct mail, and paid search, according to the Direct Marketing Association and Demand Metric. Another thing to keep in mind—AI won’t do everything for you. Marketing still needs marketers, and no amount of technology can replace human creativity and critical thinking. It cannot make decisions or foresee your buyers’ emotional responses. AI, however, will make your work more efficient, and here are some of the ways that it’s been helping email marketing. 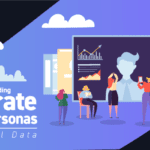 Data from Statista found that highly personalized emails have higher open rates and CTRs, as today’s consumers crave personalization and relevance to remain engaged. With AI, you can effortlessly analyze your audience’s behaviors and interests to generate insights and make tailored emails for each subscriber. You always want to pick the right AI for email personalization, For brands, personalization is all about how to understand the customer better and match their interests so your product and services sells themselves. 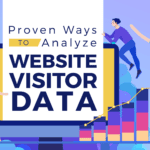 Through algorithms, you can also personalize the content of upcoming emails, assuring that it will resonate depending on the subscriber who receives it and driving better results without going over budget. Personalization means understanding that subscribers have different interests and behaviors, encompassing even email engagement. Such similarities and differences will allow you to group them into segments, which can be done dynamically with AI. 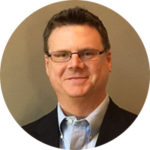 Automation has become commonplace in many industries, and marketing isn’t any different. That’s why many marketing automation platforms have harnessed AI for various processes, including but are not limited to identifying the behaviors and events that trigger email communications, tailoring messages for the best conversion, and setting up automated campaigns for lead nurturing. Subject lines, copy, and CTAs can be made more persuasive and drive specific actions with AI as it analyzes your email marketing campaign history. Marketers can now find the right words for these elements that assure engagement from the audience. In addition, AI can also be used to come up with more than just speculative content ideas. This means that marketers can determine which piece of content is more popular or effective by looking at facts rather than human opinion. Algorithms can examine keywords, schematics, trending topics, and conversations to find the content with high engagement. Differences in your audience encompass even their preferred time to read emails. It’s possible through AI to learn when each subscriber is most likely to open an email to optimize send time. With predictive analysis, you can automate send times based on past email interactions and behaviors. You can then send emails at the exact time your recipients are opening their inboxes. The frequency of emails can also be configured based on engagement history, allowing you to send more messages to more enthusiastic subscribers, and not to those who are unlikely to respond to you. Multivariate and A/B testing are required steps for email marketing campaigns, but with AI, marketers can create more robust tests, allowing them to recognize developments and make estimates quickly, and identify the differences between tests made without the assistance of AI. Apart from using AI to optimize your campaigns, the data generated from the campaign itself can be used for other broader analyses. For instance, behavioral patterns are leveraged to predict potential churn, value upgrade (through upselling or cross-selling), and referral. 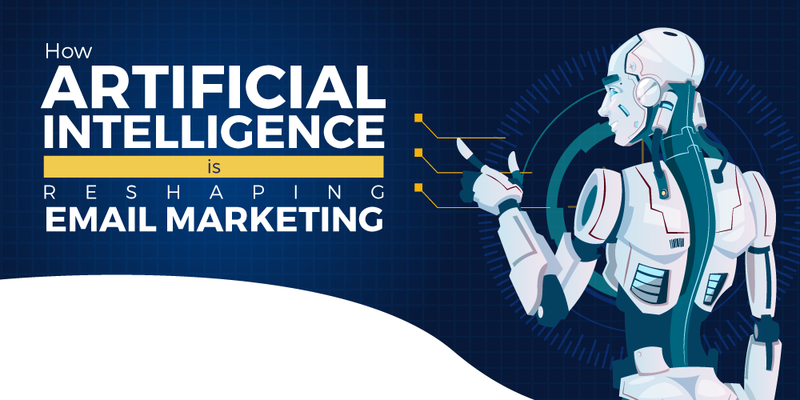 There’s no doubt that sooner or later, every marketer would have to utilize AI, as marketing technology platforms and email marketing services have been working with it to bring better efficiency, automating many processes that are done manually in the past. Resisting its adoption means wasting an opportunity to edge out your competitors and missing out on the many benefits it can bring to your business.